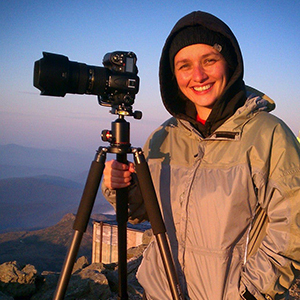 Originally from Brooklyn, NY, Jessica Hendelman is a photographer residing in Southwestern New Hampshire. 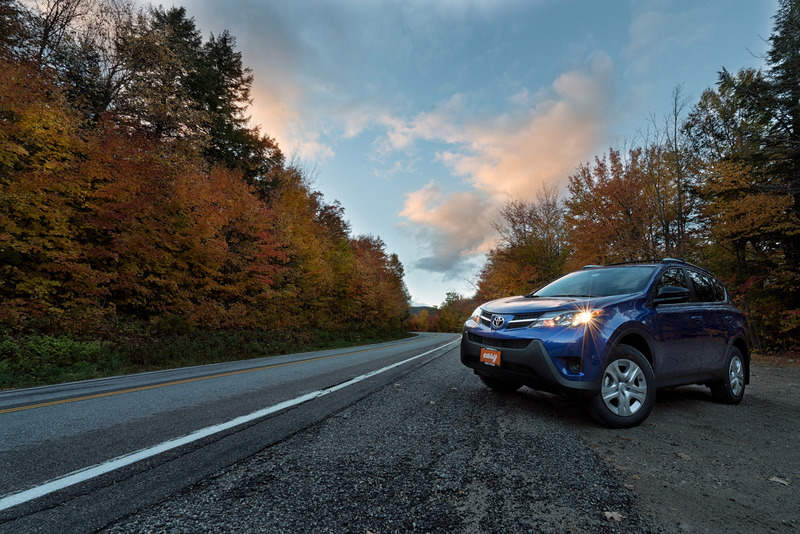 She enjoys exploring New England at dawn, dusk, and even in the middle of the night to capture the breathtaking scenery of the region’s mountains, coasts, and more. Most recently, Jessica has expanded her interests to include newborn, maternity, and portrait photography. 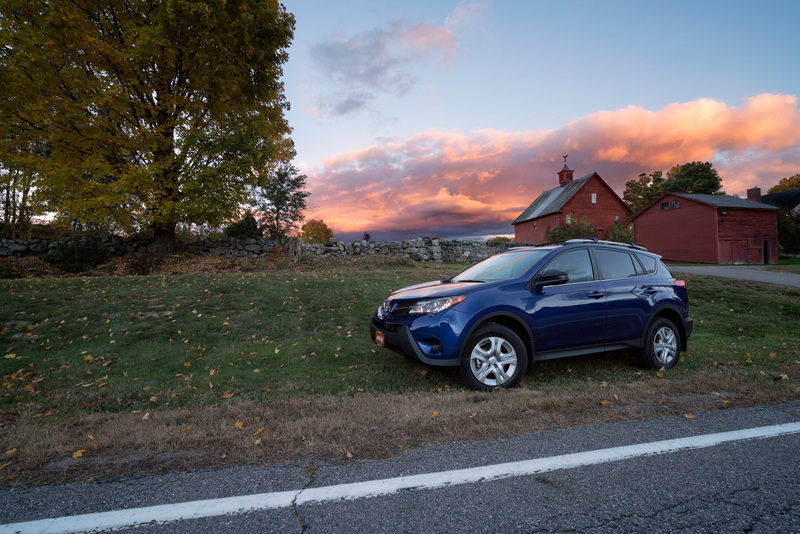 Although she grew up around big buildings, bright lights, and bustling city streets, Jessica gathers her creative inspiration from the serenity of New England’s natural beauty. 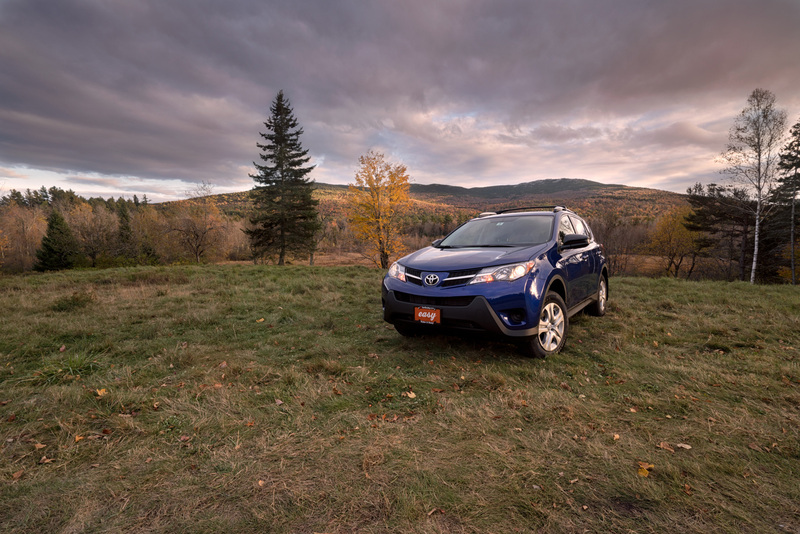 Do you love photography, cars and New England? 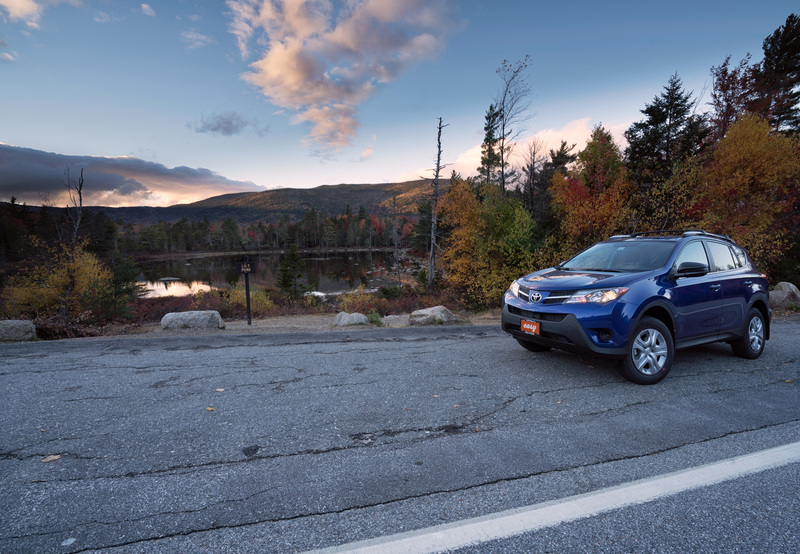 Do you have the incredible photo skills to capture our Easy cars and the beautiful landscape of New England? If you found yourself answering “Yes!” to any and all questions, you’re in the right place! We’re always seeking talented community photographers to join our Easy Inspiration Project! To be considered for the project, please fill out our inquiry form! We look forward to hearing from you!